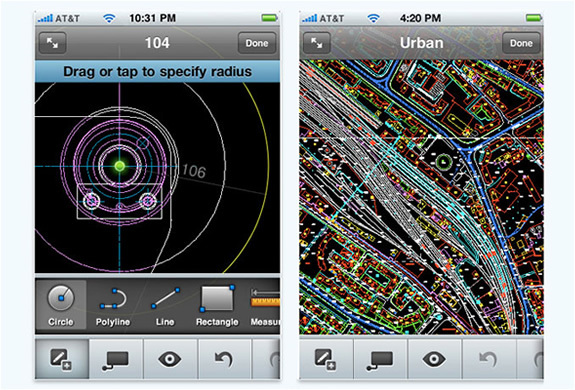 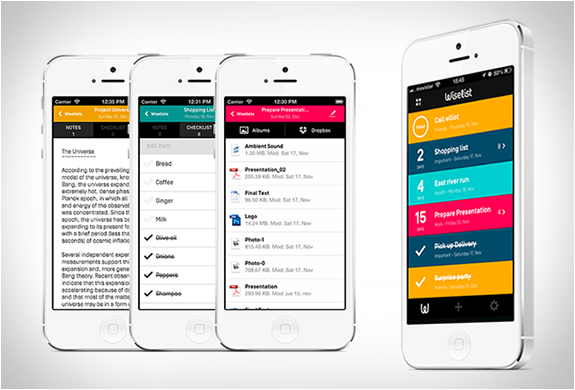 Already available for free download in the AppStore is one of the most widely anticipated apps of the year, AutoCAD. 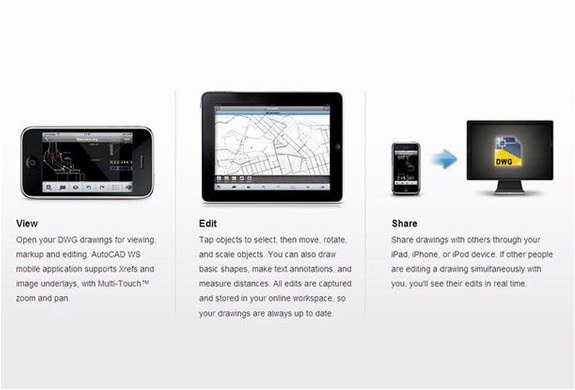 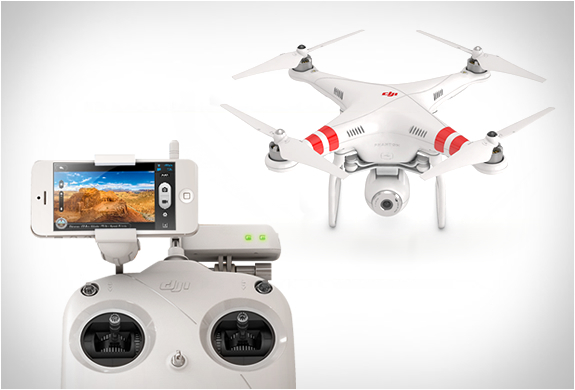 While we do not have the desktop version for Mac, Autodesk offers the mobile version for iPhone and iPad, AutoCad WS. 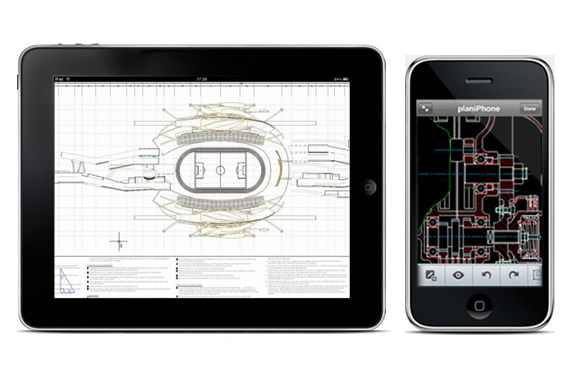 The software lets you view, edit, and share DWG drawings and gives you the freedom to work any.